After years of working in Fashion & Interior Design, as an award winning designer, company founder Samantha McCulla, has a well-trained eye for style. When planning her own wedding she realised how sad it would be to watch so many beautiful and expensive blooms get thrown away at the end of the day. It seemed such a waste of resources to spend time and money on something that ended up in the bin in a matter of hours. She also wanted flowers that were not in season for her special day and did not want to see fresh flowers wilt at the high summer wedding. 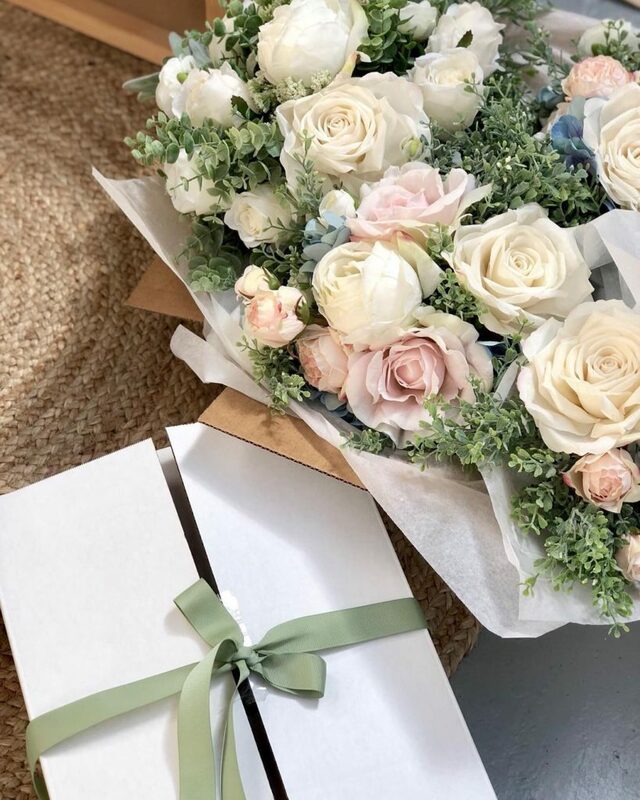 So she set about creating a service to offer beautiful arrangements that would be lovely keep sakes and would make floral dressing simple, affordable and waste-free. While you can never quite beat the real thing, sometimes the fake stuff can be just perfect. With a well-trained eye, selecting the best faux flowers and foliage from our suppliers, the quality of our blooms far exceeds what is generally available in the retail market. Faux flowers and foliage have come a long way from the old fashioned fake flowers. They are much more realistic using new manufacturing techniques and materials, and we have access to the best available, not often seen in retail stores. Our designs are hand created to give an appearance of the fresh, natural, unique look, just like the real thing.